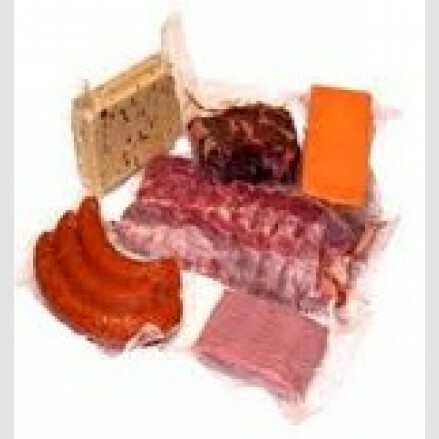 Vacuum packing is a method of storing food which can extend its life by up to five times. The airless environment prevents the food from spoiling. 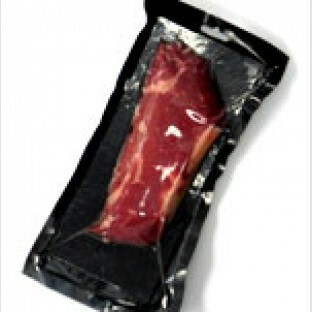 Our vacuum pouches are all clear and available in a large range of sizes to suit all products from fillets of meat and fish to olives. 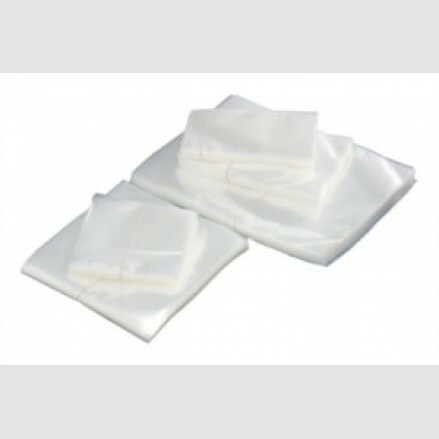 1000 per case 140 x 170mm Vacuum Pouch clear Technical Inf..
1000 per case 150 x 200mm Vacuum Pouch clear Technical Inf..
1000 per case Black back with clear front Vacuum Pouches with Euro slot..
1000 per case160 x 250mm Vacuum Pouch clear Technical Information..
1000 per case 160 x 300mm Vacuum Pouch clear Technical Informa..
1000 per case 200 x 200mm Vacuum Pouch clear Technical Informa..
1000 per case 200 x 250mm Vacuum Pouch clear Technical Informa..
1000 per case 200 x 300mm Vacuum Pouch clear Technical Informa..
1000 per case 200 x 400mm Vacuum Pouch clear Technical Informa..
1000 per case 250 x 250mm Vacuum Pouch clear Technical Informa..
1000 per case 250 x 300mm Vacuum Pouch clear Technical Informa..